Formed in 1983, DCI / Jet Tec is one of the world's largest producers of compatible inkjet cartridges. DCi was awarded the coveted Queens Award for Export Achievement in 1989. 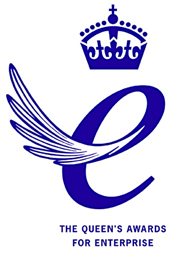 DCi also won the Queen's Award for enterprise in 2004 for the development of ink cartridges that yield 30% more print outs than the originals. Jet Tec ink cartridges are sold in over 55 countries around the world and are not just copies? but are a complete redevelopment of the original manufactures product! The bold, professional packaging is designed to stand out in a crowd and is easily recognizable for what it is, the only true high quality high value alternative. 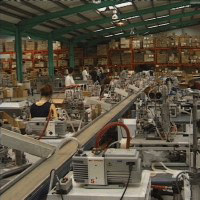 All Jet Tec products are manufactured in the UK, in an advanced specially designed 200,000 sq.ft , automated, ISO 9002 registered factory situated in Boston, England. Jet Tec lead the industry in the production of ‘chipped’ cartridges and with ongoing innovations across our entire cartridge range this means Jet Tec will hold onto market leadership for many years to come. 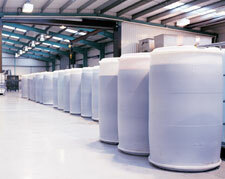 The range is manufactured in an ISO 9002 registered factory in the UK. ISO stands for International Standards Organisation. Unlike most compatible brands that outsource various components including inks, Jet Tec manufacture every aspect of the cartridge including the ink! 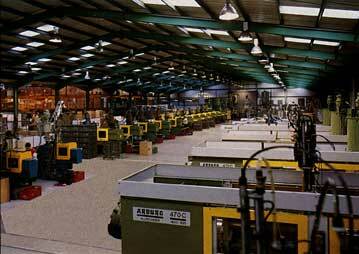 They also have their own plastics moulding factory and design team. This enables Jet Tec to react very quickly to new product introductions as a result they are usually first to market with new cartridge models. More importantly they are able to keep quality control and consistency over the entire product range. Used by pro photographers and graphic designers people that demand colour accuracy and reliability, once you have used a Jet Tec cartridge you’ll never pay high prices again to get top quality print outs! Most other compatibles or their inks come out of China , Korea or Malaysia. They offer the savings but fall short on the important areas of quality and long term reliability. The inks in these lower quality compatibles are more often than not generic with viscosities and colour balances that do not match the original. This can cause higher failure rates, increased operating temperatures and possible corrosion. 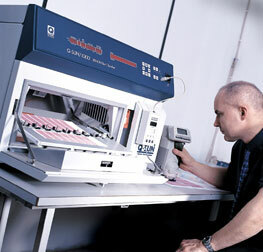 Printer manufacturers recommend that you only use top quality consumables in their printers. Insist on Jet Tec cartridges and these faults will never be a problem. 1.Jet Tec is an ink specialist, the factory only makes ink cartridges. 3. Each cartridge is specially formulated for brightness and consistency of colour. 4. All inks have been specially developed for faster, smear-free drying. 6. All cartridges are 100% made in the UK. 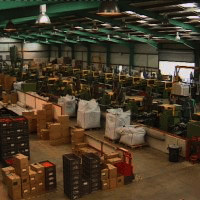 Unlike many compatible manufacturers, DCI design and manufacture their own inks. With the ink being such an important component in the quality of the cartridge, it is vital to be in complete control of the quality of the ink. New inroads into ink design and manufacture, product design, and production automation, ensure Jet Tec remain leaders in the field. Vertical integration within DCI ensurses Jet Tec's inkjet range is always current, and of the highest quality. This total manufacturing approach allows the company to react immediatly to changes in ink component design, a must with today's rapidly changing market.